The UK horticulture industry is expanding all the time, with increasing numbers of people looking to use outside spaces to relax and unwind. We all appreciate when the outside of public buildings like schools and colleges are well-maintained, and thousands of families flock to National Trust and English sites in the spring and summer. Keeping an outside space looking clean, beautiful and well-cared isn’t always easy, however. 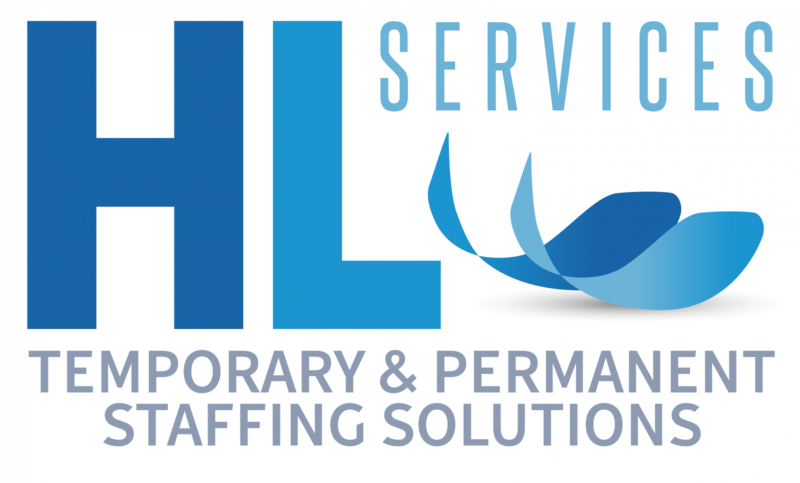 If you’re struggling to find staff for the summer season and are based in Harlow, HL Services can offer recruitment solutions that can fulfil all your grounds maintenance needs. 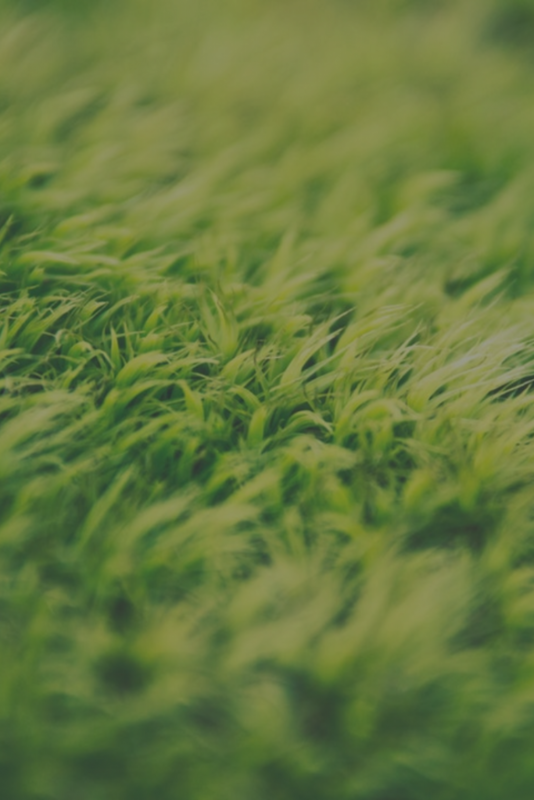 We can cover both temporary and permanent vacancies in Harlow, offering solutions for a large range of areas, including supervisors and foremen, mower operatives, florists, garden designers, chemical sprayers, aboriculturalists and landscapers. Whether you’re looking for garden designers to transform your public space, planting operatives to prepare for the new season, or park keepers to keep your facilities in good order, HL Services will find reliable, hardworking and dedicated staff. HL Services offer cost-effective and time-saving solutions when it comes to finding horticulture staff in Essex. If you’re an employer, why not start your search for horticulture staff?